If you enjoyed the stories of the “Golden Girls'” tour with the Barefoot Blogger, this post will take you back a generation or two. 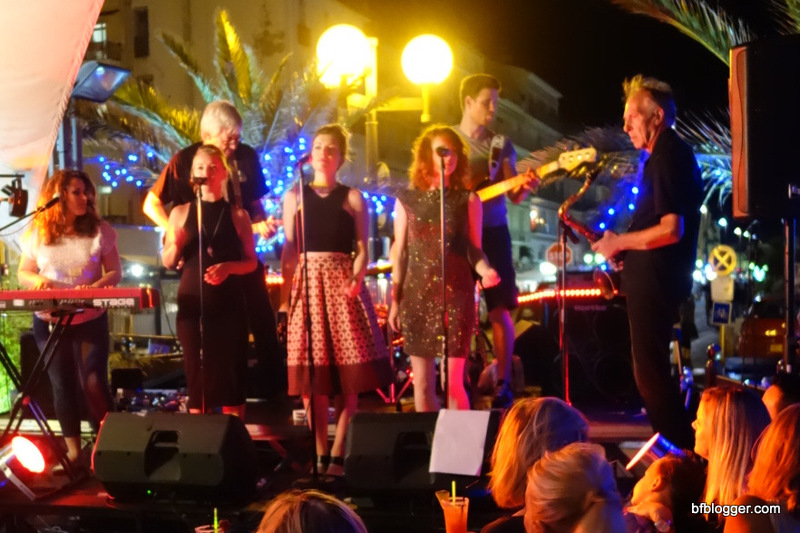 For last weekend, I got up close and personal with the Bad Girls of London while they literally “took over” two bistros in Sete. 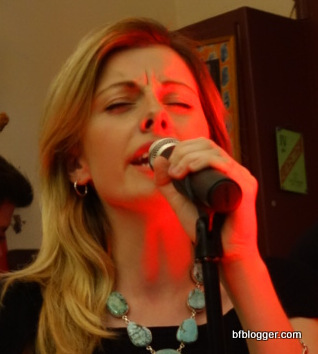 Friday night’s performance was in an intimate setting at a bistro on a backstreet in Sete. 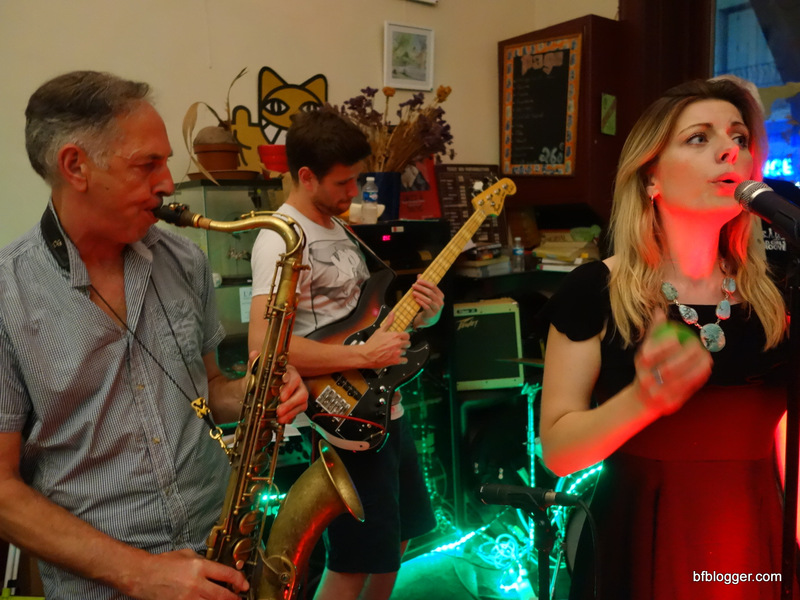 A popular place for locals, Le Bistro du Marche was hopping more than usual when the girls from London started up their sets. Even the bar keeper was overwhelmed with the crowd the Bad Girls brought in to the hide-away-place. Business was booming. When the Bad Girls let out their rendition of “Breaking up somebody’s home” the crowd moved in on the tiny bandstand. 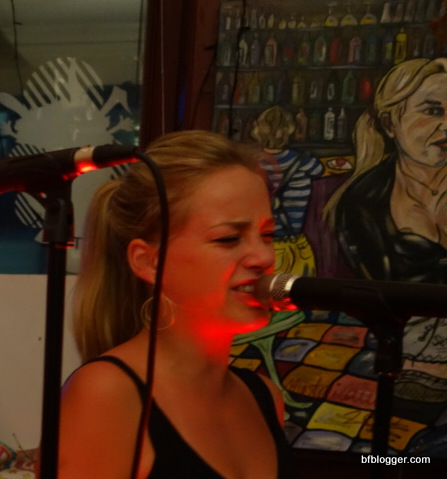 Nevermind that it was a steamy August night with only two bar doors opened to let in air. Saturday night at Bar le St Clair the atmosphere was electric. 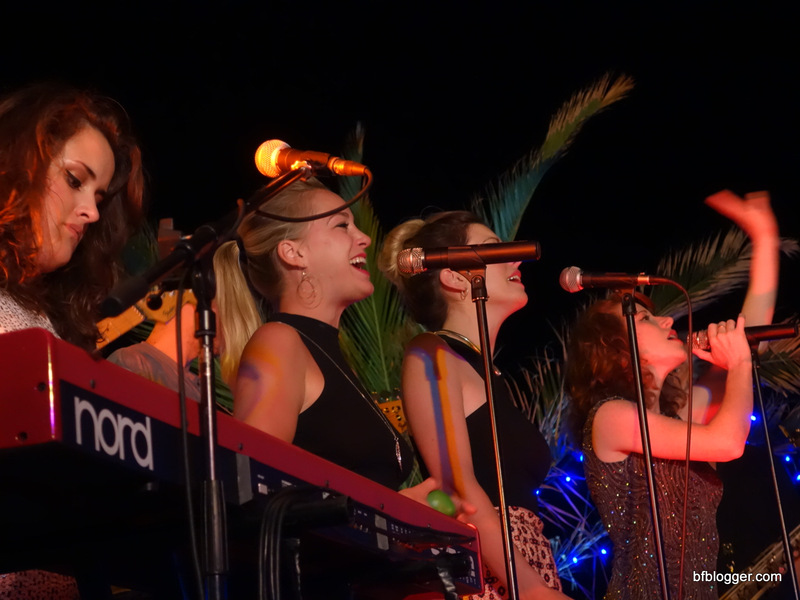 With a front row seat because I was staying at the same AIRBNB with the keyboard artist Emily’s Mom, I could feel the cool breeze from the Sete waterway … or maybe that was chills from the fabulous sounds coming from the Bad Girls Groove Band. 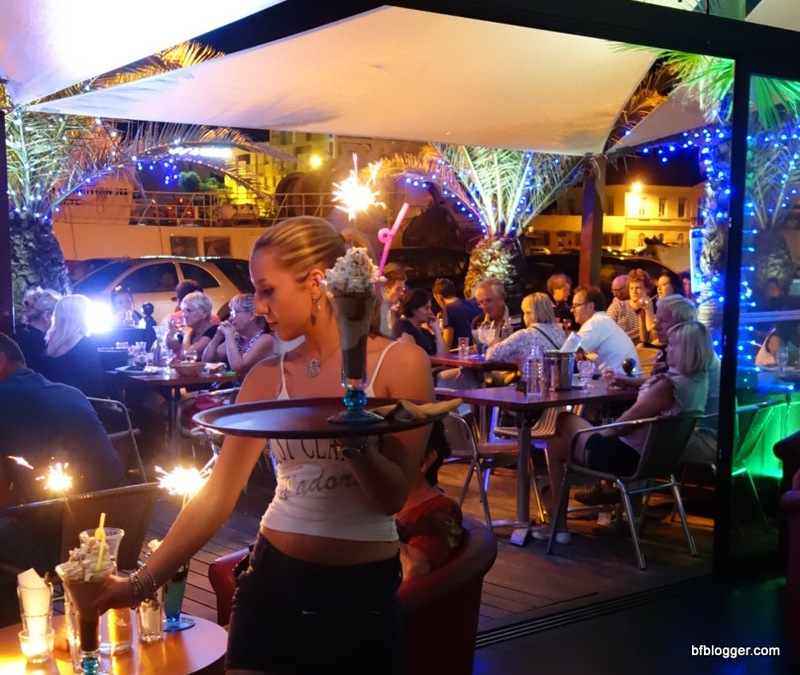 Either way, the combination of jazz, rock and funk music mixed with cocktails served with flaming sparklers literally lit up the town. 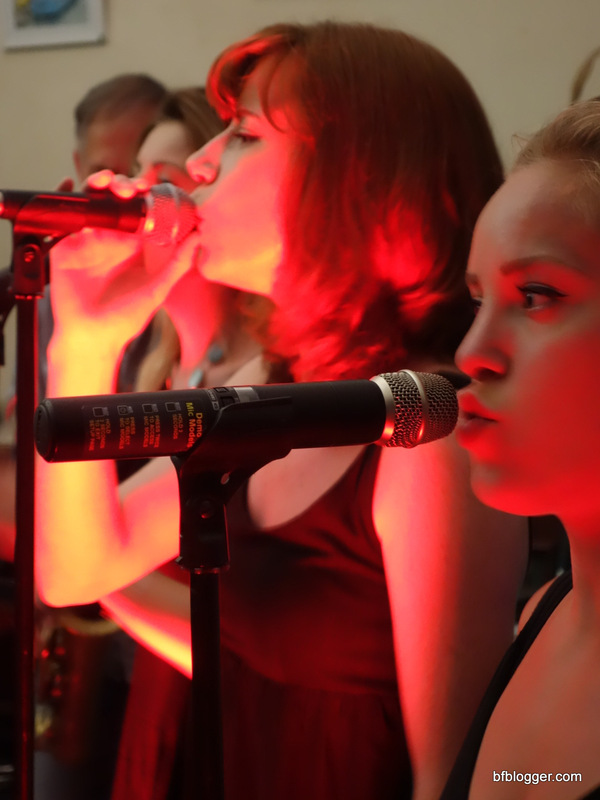 The Bad Girls Groove Band is not your average rock group. Musicians range in age from 20’s to 60’s. Some have made the art a lifetime career with credentials that include composing, performing and recording with musical partners throughout Europe. Others are just starting out, aspiring to keep the sounds of James Brown, Billie Holiday, Frank Sinatra, Amy Winehouse, and other icons of jazz and blues alive. A few simply love to make music yet spend their daylight hours working in totally unrelated fields. Even though some stand ins or “playmates” were on stage in Sete instead of the “regulars”, the group’s esprit de corps was evident. 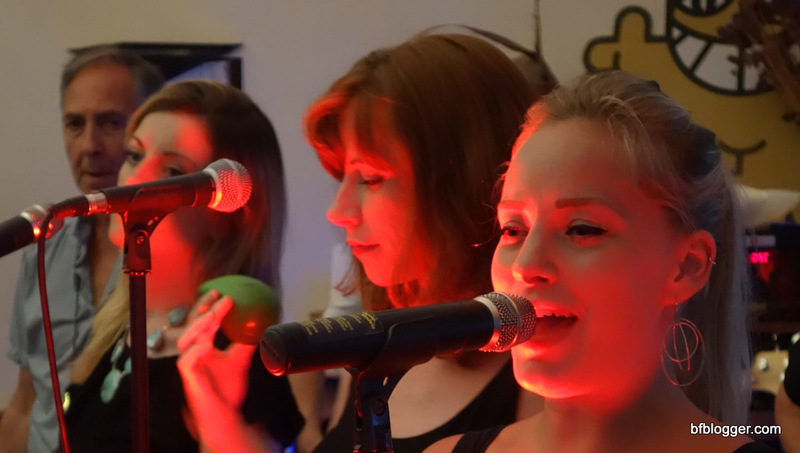 What holds them together is their incredible talent, energy and soulful sound. Thank YOU! Nancy, for introducing me to all these wonderful friends of yours … and your town! Best AIRBNB hostess ever! 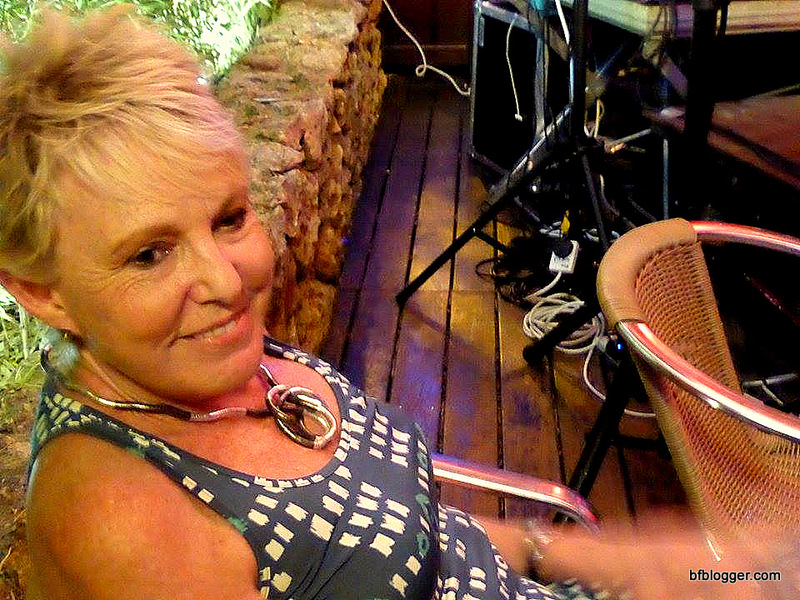 Great blog Debby. I really felt as though I had been at the event too. 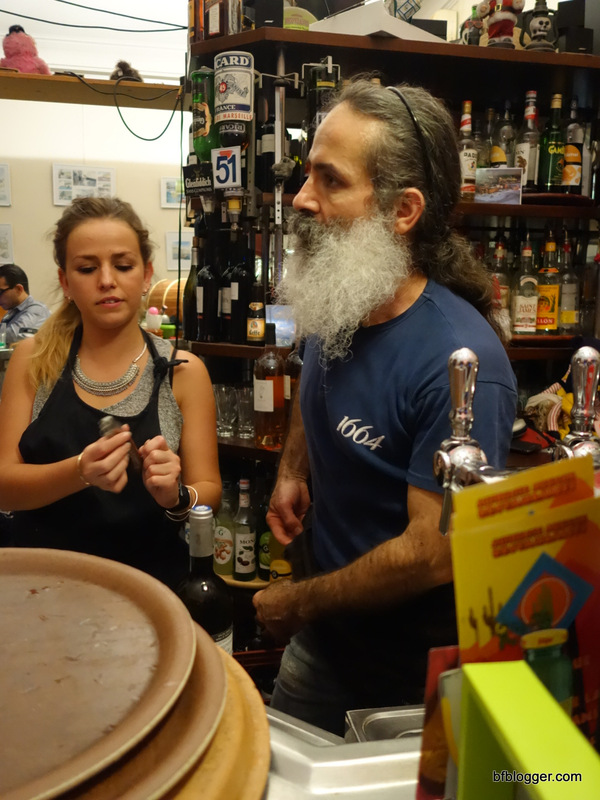 And what a fabulous beard the barkeeper has…! How do they stay so fresh is all the heat! I looked for them on ITunes and couldn’t find them, but I did find the song by the incomperable Etta James. Would have loved to have been there! You should really think about living in Sete. It’s fab. Same here. It was a great weekend, thanks to you! Would love to hear you play again in France. Maybe someday in London! Thanks and good luck. You’re fabulous!